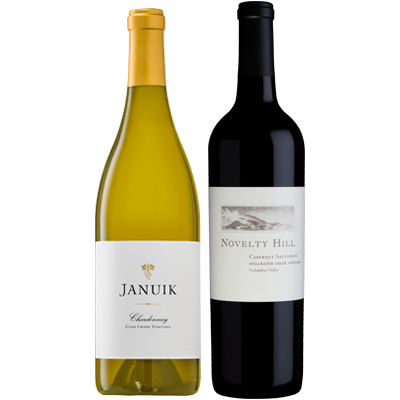 Classic members receive six bottles of white and red wines shipped or picked up at the winery 4x/year. Quarterly shipment prices vary by quarter and range from $150-$180, plus tax and applicable shipping. 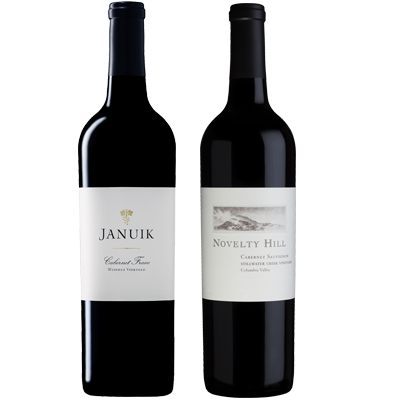 Red Only members receive six bottles of red wines shipped or picked up at the winery 4x/year. Quarterly shipment prices vary by quarter and range from $150-$180, plus tax and applicable shipping. Join our mailing list to receive information on opportunities to purchase new releases and acclaimed wines, as well as news and events at the winery.